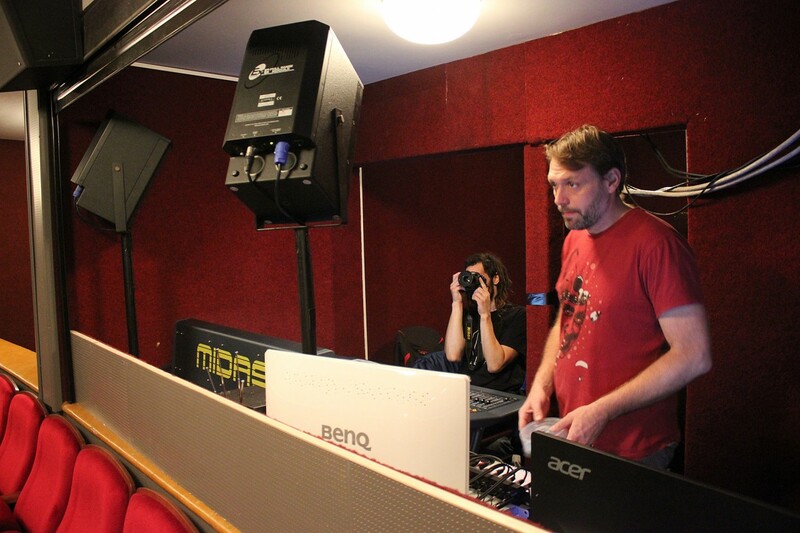 Although Prague is the capital city KV2 Audio’s home country, the Czech Republic, the company and its representatives have always had to work hard to have its products specified into venues nationally. Prague is highly regarded in respect to the arts and many theaters and clubs exist through out the city. 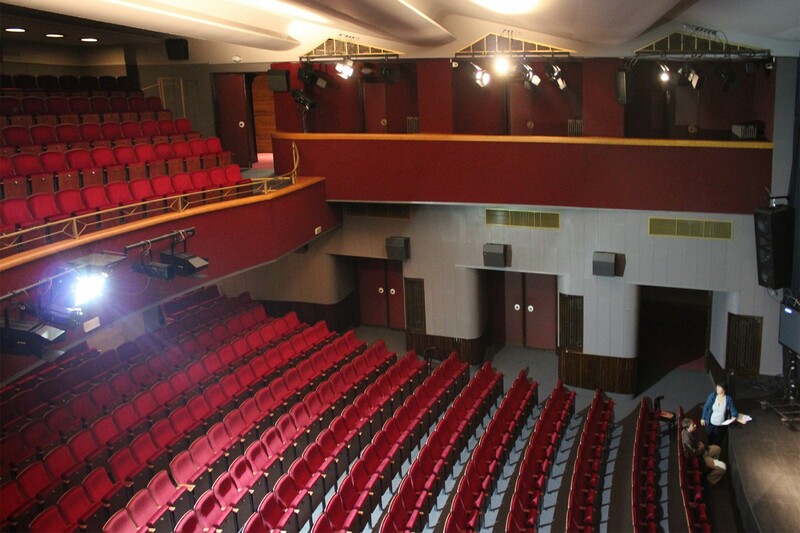 Recently two beautiful theaters have upgraded their audio systems and after exhaustive testing of a number of different brands, both selected KV2’s full range ESR215 speaker. 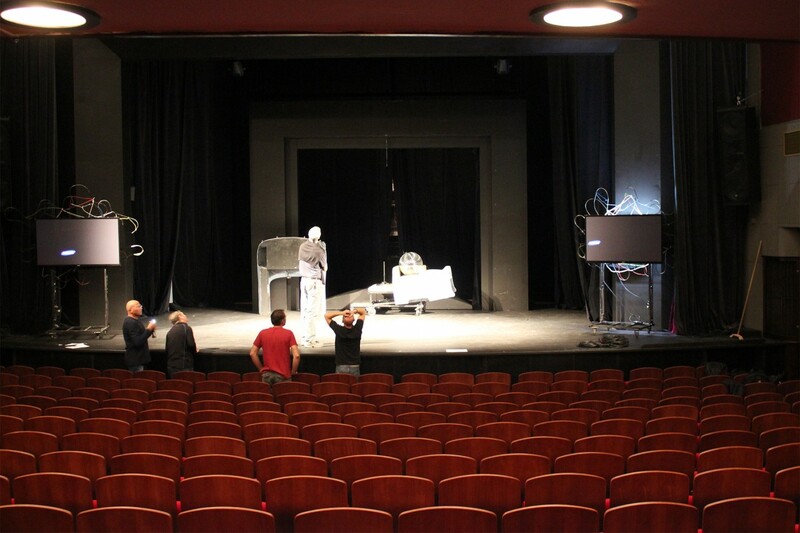 The systems were supplied and installed by KV2’s Czech Distributor, Wildt Audio. 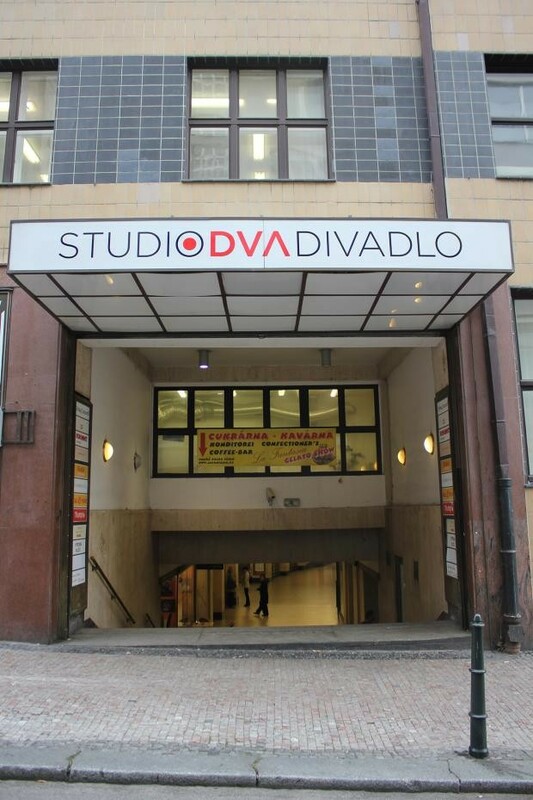 DVA Studio Theatre is housed in the Palace of Phoenix building at the top of Wenceslas Square. Phoenix Palace is an important, valuable part of Prague’s architecture. 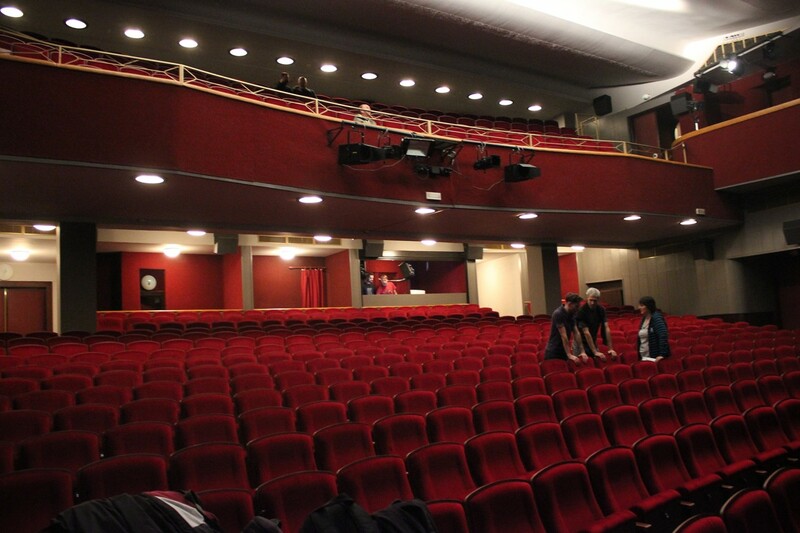 The theatre is located in a former cinema, which was opened in 1929 and screened continuously until the recent past. In 2003 it was re-approved as a space for theatrical purposes. 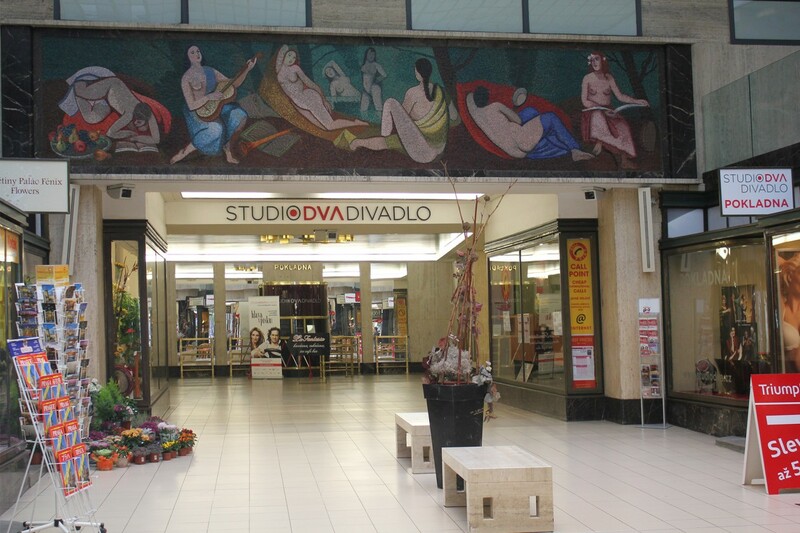 The theatre company Studio DVA gave this unique space a new face. 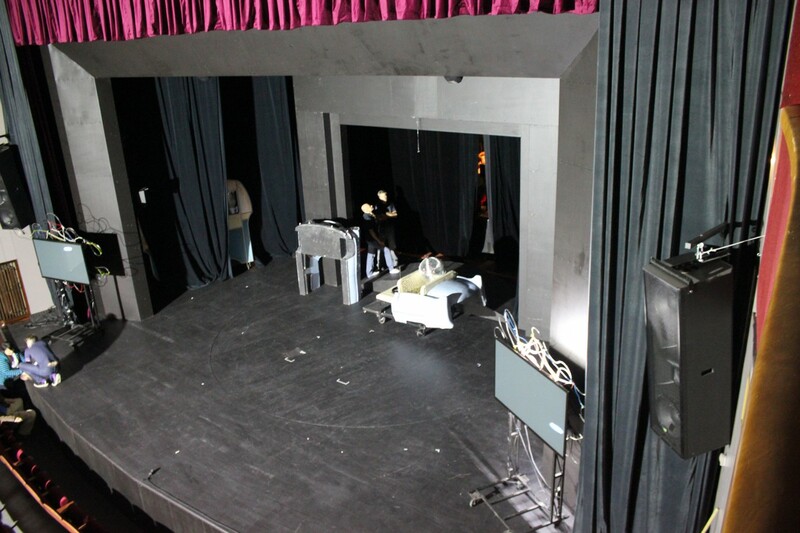 Studio Theatre DVA was inaugurated on 18th September 2013, 84 years from commencement of operations in the venue. The total capacity of the theatre is 615 seats.After extensive testing the ESR215swere chosen for the consistent high quality coverage across the venue. 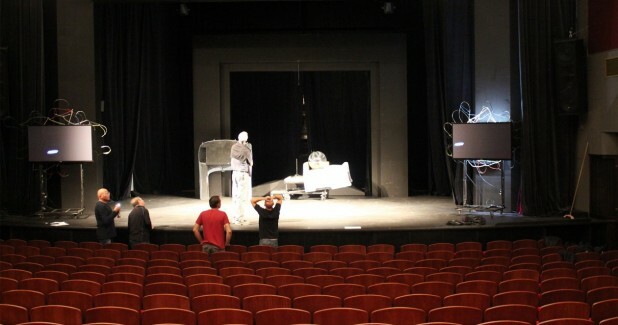 Two ESD12s are mounted high on each side of the theatre to provide fill for the upper balcony. Two ES1.8 subwoofers are mounted centrally above the stage in line with FOH to compliment the ESRs bass response. Due to the mix position being at the very rear of the theatre under the main balcony two EX6 speakers are used for monitoring the FOH mix.